Reverend Paul is a non denominational Ministry that serves those who do not have a Clergyperson or who wish to have a Civil Ceremony. We serve the churched and unchurched. Rev. 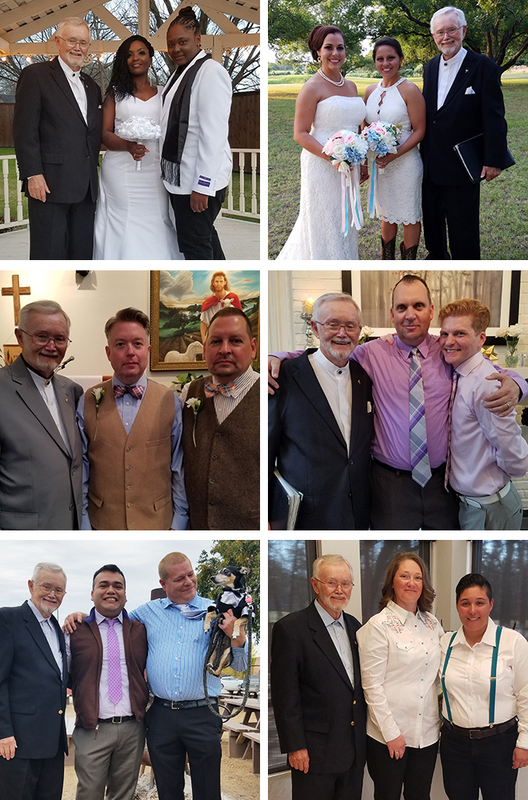 Paul Nichols is an ordained Minister who has performed many thousand weddings under the banner “Have Preacher will travel” throughout the Dallas/Fort Worth Metroplex. Please visit revpaul.com, click on CONTACT ME and send me your information. 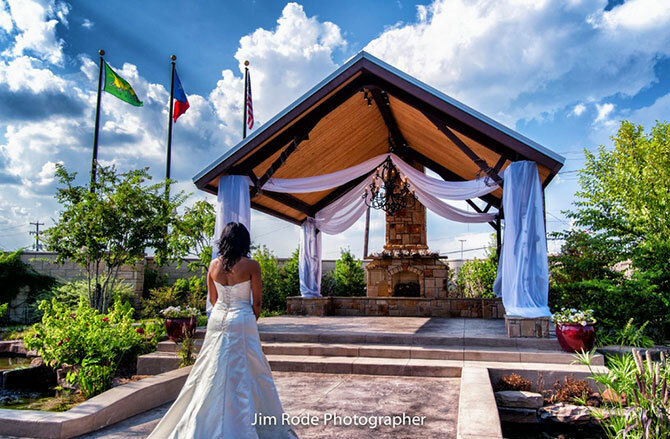 I will send you a sample ceremony vows to review. Rev. Paul has served churches in Fort Worth and Midland, Texas as Pastor and for the last 25 years as a full time “wedding Minister”. 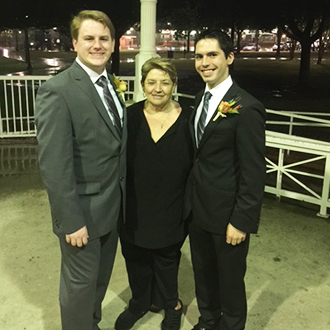 We have several other Officiants who work with us giving the Bride and Groom the assurance that should some emergency arise there will always be a back up. Sensitivity to your wishes, recognizing that weddings tend to be “emotionally charged” and we can help bring harmony to all the in-laws and other laws and keep the focus on the beauty of the day helping everyone to focus on supporting the brides or grooms on their new journey in life together. We are constantly aware that it is “your” wedding, not ours; hence we have no rules for you, but can bring our experience and ideas to you in creating a beginning to “happily ever after”. We believe we should be there early enough to take charge (if you desire us to) and help bring an attitude of peace and calm to the ceremony. At times this means doing a quick walk through where there has not been a rehearsal. This means being sure the wishes of the bride and groom are carried out and the ceremony reflects their wishes. 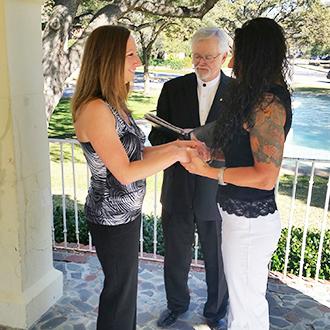 We believe you deserve an Officiant who will conduct him or her self with dignity, come dressed appropriately, and be available to meet with the couple in advance. After all we are an extension of you and represent you. 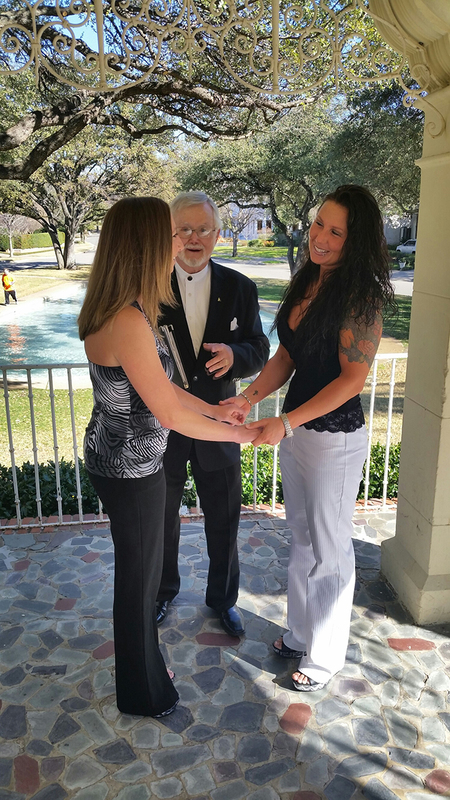 It is our sincere desire to make this “the major starting stepping stone” into your future together and to bring harmony and healing to families to build the bridge for everyone to assist you on your new journey together. 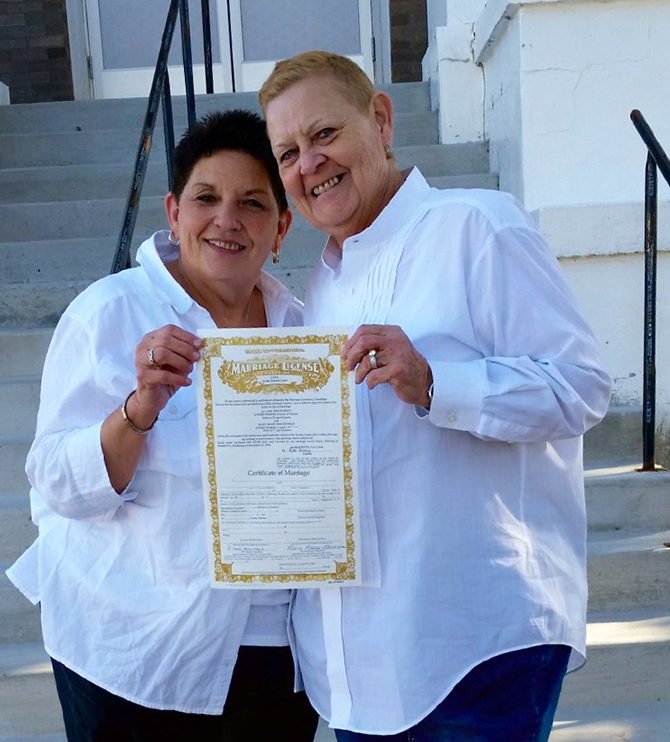 She is an ordained LBGT minister and her partner is an affordable photographer. Rev. 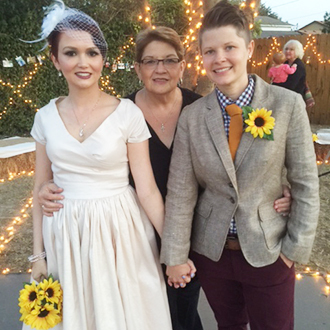 Alice and Jo Hollis Hays were united in marriage by me in Oklahoma before it became legal in Texas. 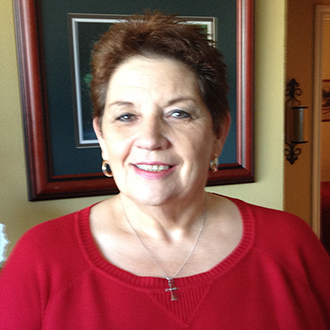 She can be reached directly at 817-992-7460 or you can secure her through me at 817-797-7720 or go to revpaul.com and click on CONTACT ME and send me your information.